The Chevalier De Bayard -2017 Aude IGP. Chevalier De Bayard is a typical French regional wine fromt he heart of the “Midi” . As is traditional the wine is produced as a blend of the local grapes that may vary depending on the year. Ruby red in colour, a light fruity wine with a slightly sweet taste, that in the warmer months is I believe best served slightly chilled. The wine is ideal with spicy meals or better still enjoy with some cheese and fresh crusty bread. Fantastic wine, I love it <3!!! Far and away the best red wine I have ever had. An amazingly guzzleable red. 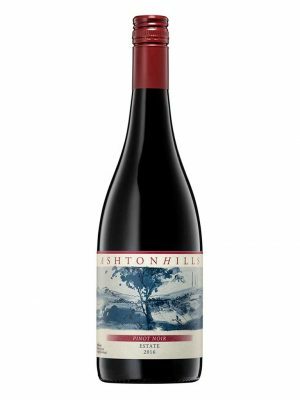 Terrific red for non red wine drinkers, an absolute pleasure for red wine drinkers. Fabulous all rounder, goes with any foods. finest red wine i have ever tasted. Incredible taste. Best red wine I’ve had thus far. I’d definitely pay full price for a bottle. Worth every penny in my opinion.